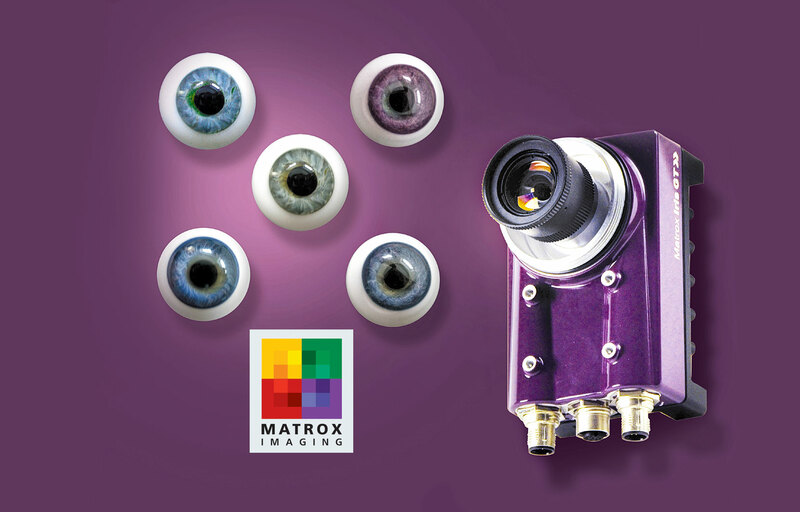 Matrox Imaging Library (MIL) 1 is a comprehensive collection of software tools for developing machine vision, image analysis and medical imaging software applications. MIL includes tools for every step in the process from application feasibility to prototyping, development and ultimately deployment. The toolkit features interactive software and programming functions for image capture, processing, analysis, annotation, display, and archiving. These tools are designed to enhance productivity, thereby reducing the time and effort required to bring your solution to the market. Image capture, processing and analysis operations have accuracy and robustness needed to tackle the most demanding applications. These operations are also carefully optimized for speed to address the severe time constraints encountered in many applications. 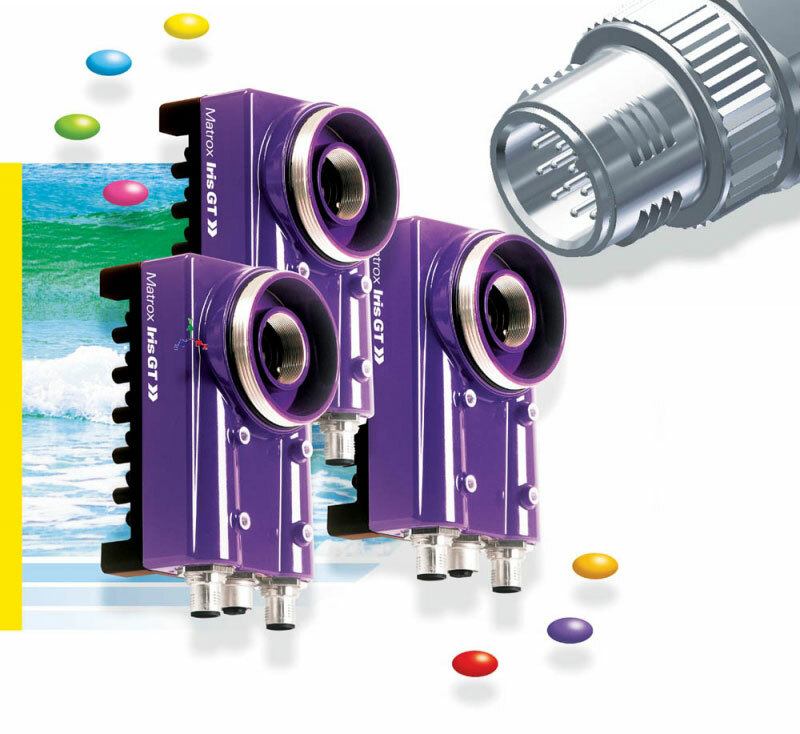 Matrox Iris GT is a powerful smart camera family featuring Matrox Design Assistant, which illustrates an intuitive, versatile and extendable integrated development environment (IDE). Manufacturing engineers and technicians can easily and quickly configure and deploy machine vision applications on a highly integrated platform without the need for conventional programming. 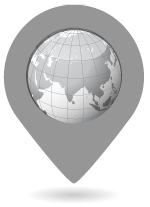 Video capture, analysis, location, measurement, reading, verification, communication, I/O operations as well as a web-based operator interface are all set up within the single IDE.